Gupshup has announced the launch of its new bot builder platform, gupshup.io, poised to lead a new wave of bot revolution in India. The Gupshup.io platform consists of omni-channel messaging APIs and bot builder tools. The omni-channel APIs enable connectivity to almost every messaging channel including SMS, Facebook Messenger, Slack, Telegram, Teamchat etc, with more to be added soon. The bot builder tools support the entire bot lifecycle including development, testing, deployment, hosting, publishing, monitoring, tracking, search and discovery of bots. 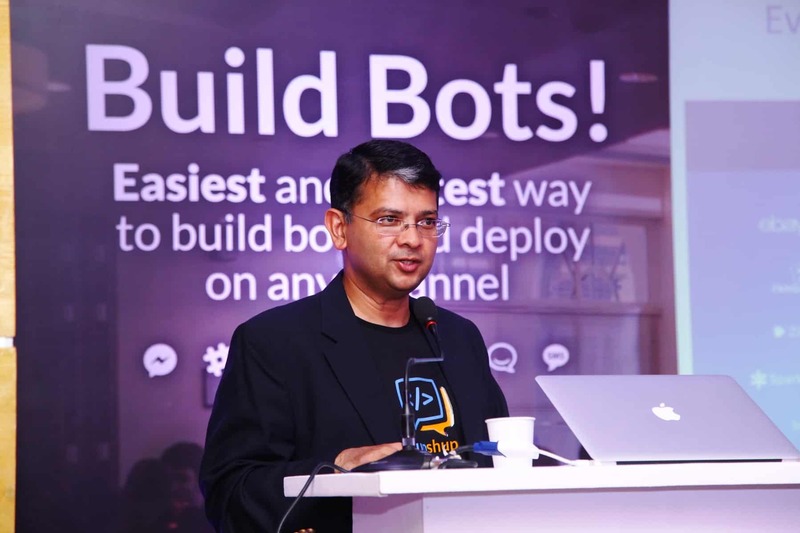 The Gupshup platform enables a developer to build, test and deploy a bot across multiple channels in minutes. The bot is automatically hosted with a one-click deploy process. Post-launch monitoring and tracking of bots has also been automated. An omni-channel bot store enables the search and discovery of bots, helping developers to promote their bots. Instead of using a patchwork of tools, the Gupshup platform offers an end-to-end integrated platform for developers that frees them up to focus on their specific workflows.